• High quality Premium durable CoolMax® Everyday Hi-Tech Polyester Fibers produced Sports Masks which Provide Exceptional Performance for Breathability, Absorbency, Wicking, Durability and Abrasion Resistance. Very Soft. Wrinkle Free. 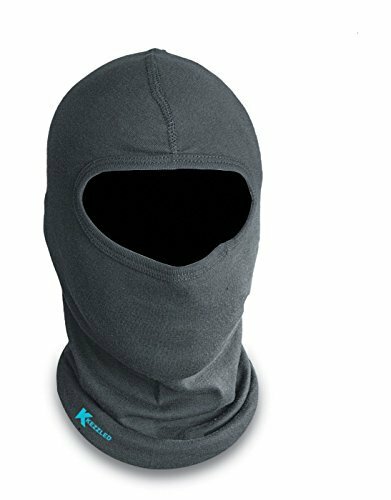 Lightweight, stay warm and dry, will protect from Cold, Wind, Dust, and Sunrays.